darkSpyro - Spyro and Skylanders Forum - Site Polls - Favourite Spyro the Dragon boss? 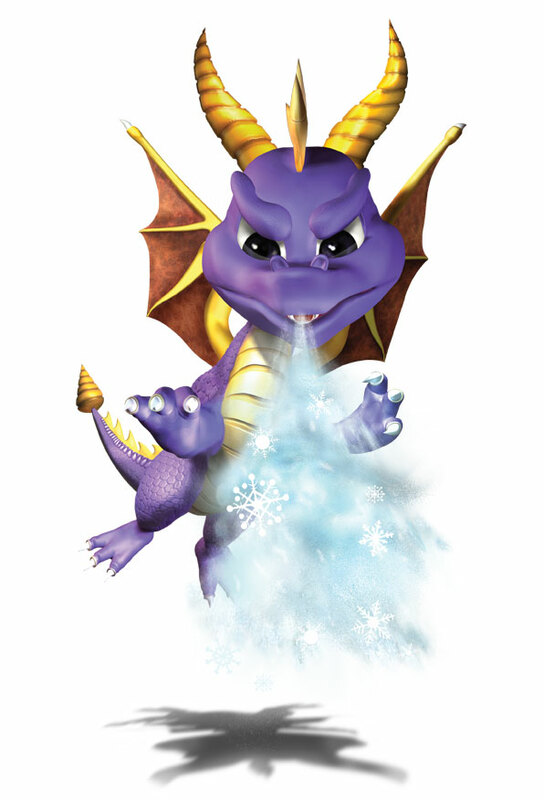 darkSpyro - Spyro and Skylanders Forum > Site Polls > Favourite Spyro the Dragon boss? Let's delve back into some more classic polls and see which of the original game's bosses are favoured today. I went with Dr. Shemp, if only because he’s got a special place in my heart. Back in the days of the original, when I was just starting to dip my toes into the world of video games, I had my dad help me out a lot of the way. I’d do whatever I could on my own and then dad would pick up whatever was left. That changed with Dr. Shemp. I remember that he was the first boss I managed to beat without help, and in a way, I feel like that’s sort of symbolic of me clearing the hurdle and coming into my own. From there, I was able to move on and conquer whatever other challenges the game had to throw at me. So, yeah, I have fond memories of the orange voodoo man. Metalhead has just the most punk aesthetic and I love it. Doctor Shemp because he's funny. I'm speaking about the Reignited incarnations specifically, of course. Mine's Blowhard, but he's a lot harder to write songs about if they aren't to the tune of ZZ Top. Which I may do, but then it breaks my rule. I would however like to give an honourable mention to Doctor Shemp!